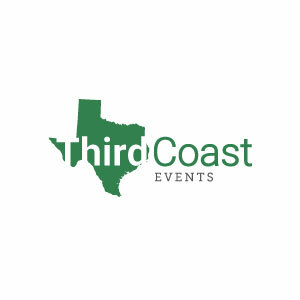 Third Coast Events, Inc. improves your return on investment by streamlining your advertising and brand promotion to achieve effective market results. Release in-house resources currently spent on marketing and promotion and transfer your requirements to us. Our team of promotional experts will help you develop an advertising strategy using the latest in research and promotion channels. We work beyond traditional advertising using print or broadcast. Instead, our methods implement high-performance methods for consumer outreach by creating specific market targets. We start by considering your expansion goals and from there, we define your ideal audience to achieve the best reach. This concentrates effort on the ideal portion of the market and avoids wasted efforts. Your return on investment will improve with this focused approach. That’s our promise to you.